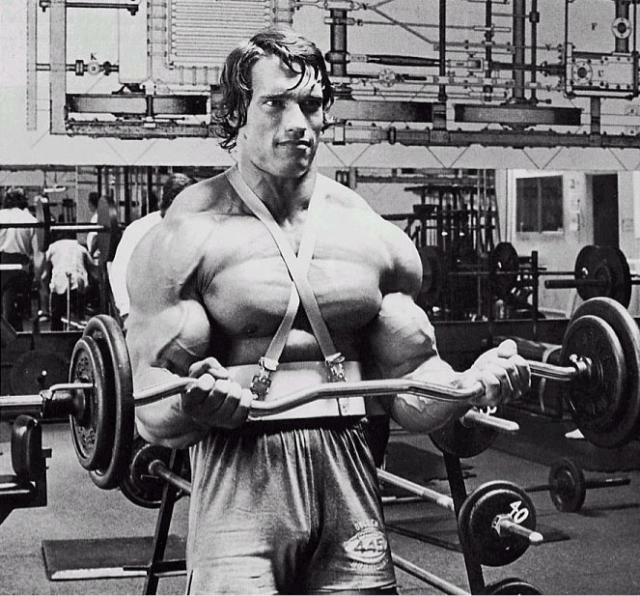 He was Mr. Olympia, the Terminator, the governor- now Arnold Schwarzenegger is THE Editor. Schwarzenegger was recently named executive editor of Muscle & Fitness and Flex magazines. If you recall he held this position briefly 10 years ago, after winning California’s gubernatorial recall election. Arnold quit though when it was stated there were potential conflicts of interest. After having been on the cover more than 60 times, he will now contribute articles, editorials and direction. Schwarzenegger said in a previous statement that publications like Muscle & Fitness and Flex inspired him to start lifting weights. American Media Inc. owns both magazines.